Hey guys! 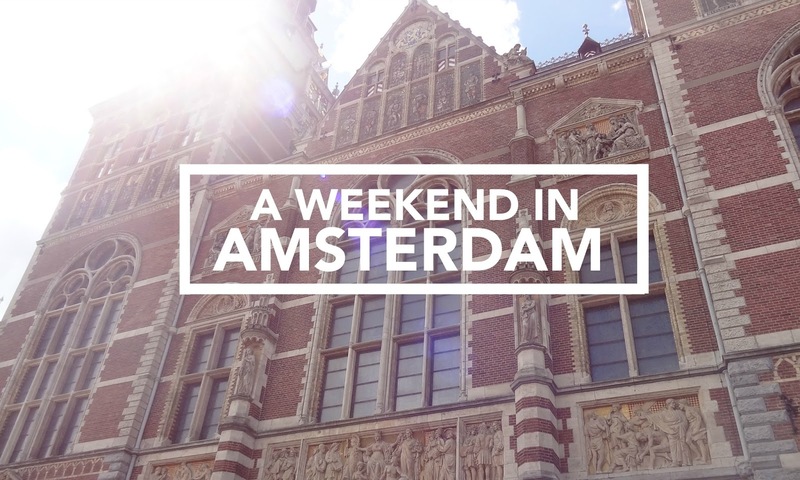 I made a short You Tube video about my travels to Amsterdam. You can see a bit more inside the museum and club that we went to plus some really weird music in the side streets (but it was also kind of amazing!). The video is pretty short as I didn’t want my friend to feel weird as though she was always being filmed plus it was nice for us to spend some time together without me with a camera in my hand 24/7! If you’d like any recommendations on where to visit in Amsterdam just tweet me! Subscribe to me on YT! I really like Amsterdam. I went to Amsterdam in the summer. I love it! I love the Netherlands and I so wanna go to Amsterdam one day. So far I've only been to Maastricht which I really adore!